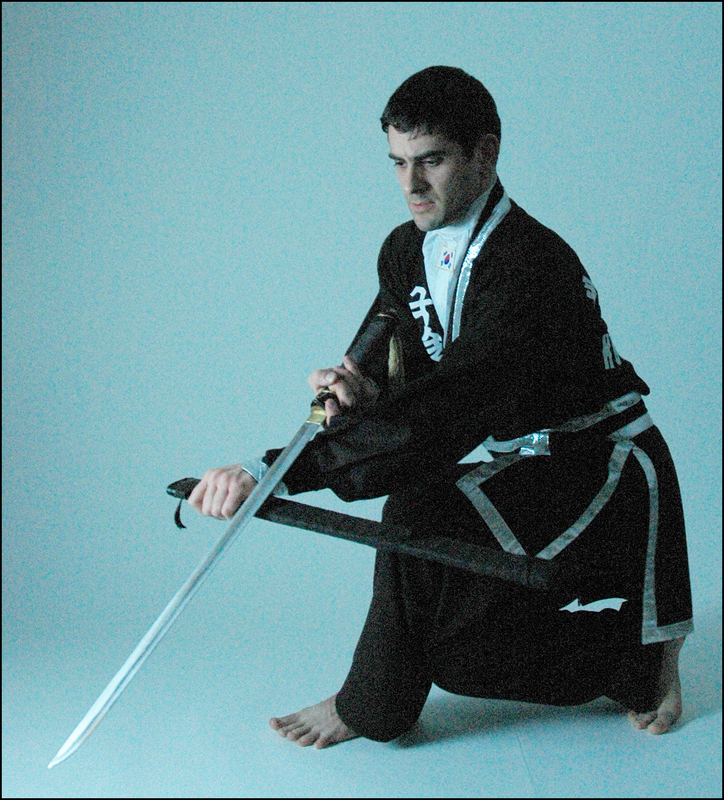 How long have you been practicing Kuk Sool Won? 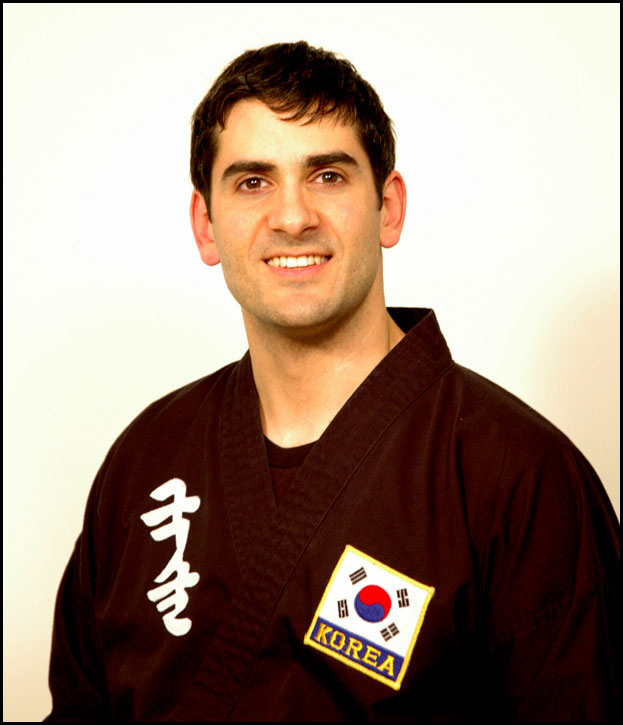 I’ve been studying Kuk Sool Won since 1992. What rank have you achieved thus far? Give us a brief description of your martial arts career. 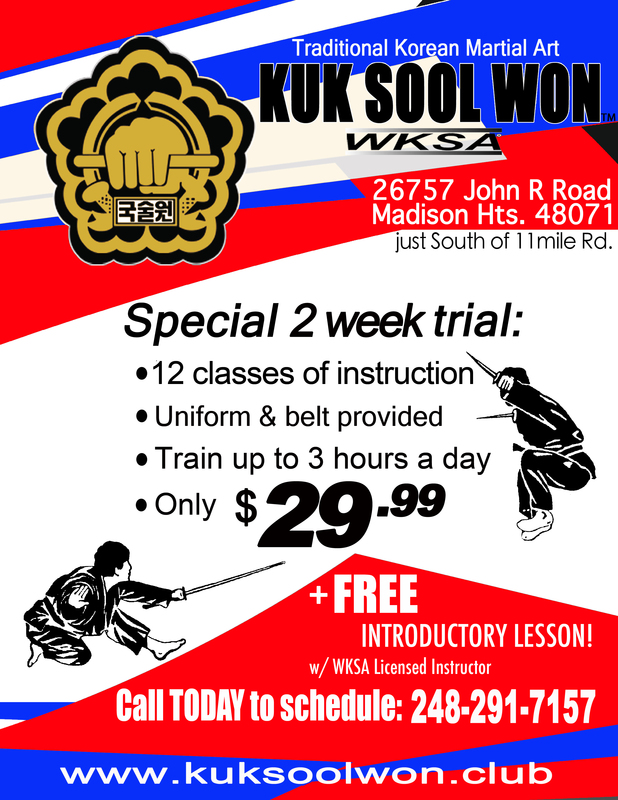 What is your favorite part of Kuk Sool Won and why? 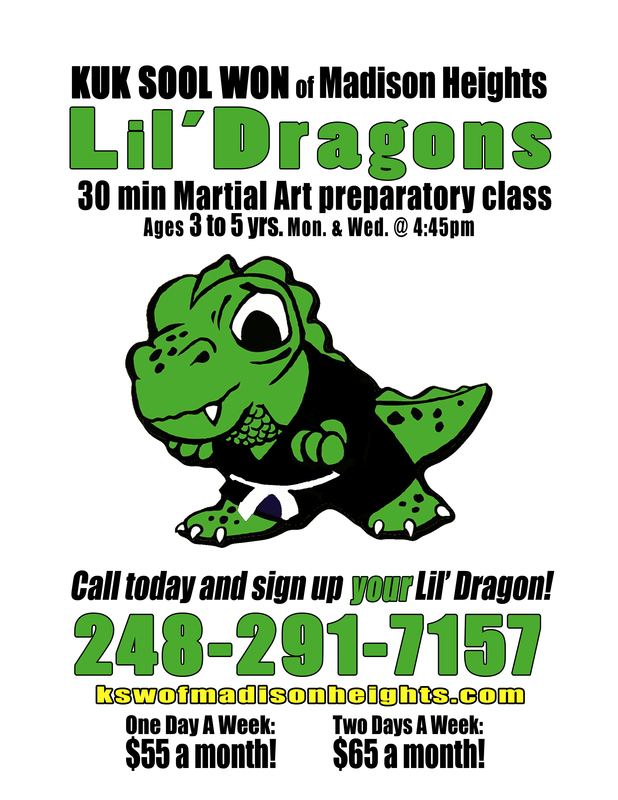 If you have questions about our school or martial art, you can contact us via the information here.